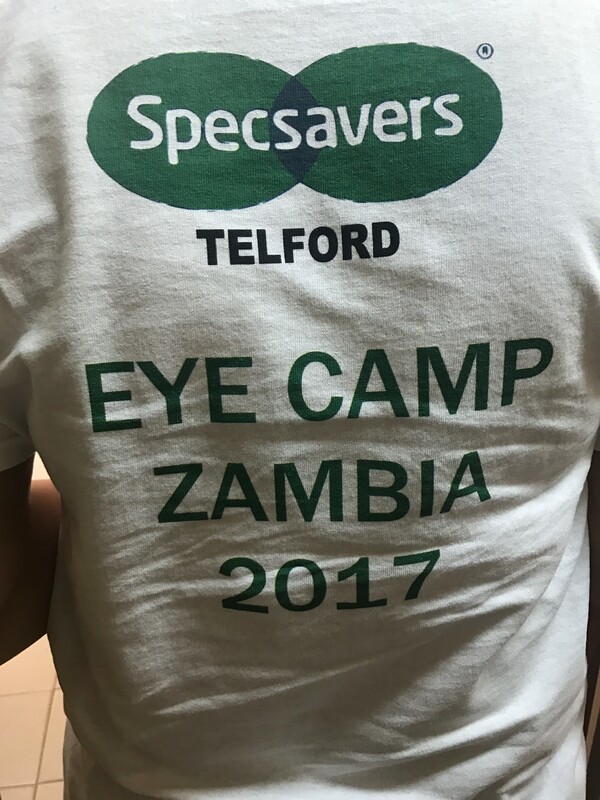 Specsavers in Telford is thanking local residents for donations and support following a recent trip to provide vital eyecare for the people of Zambia. 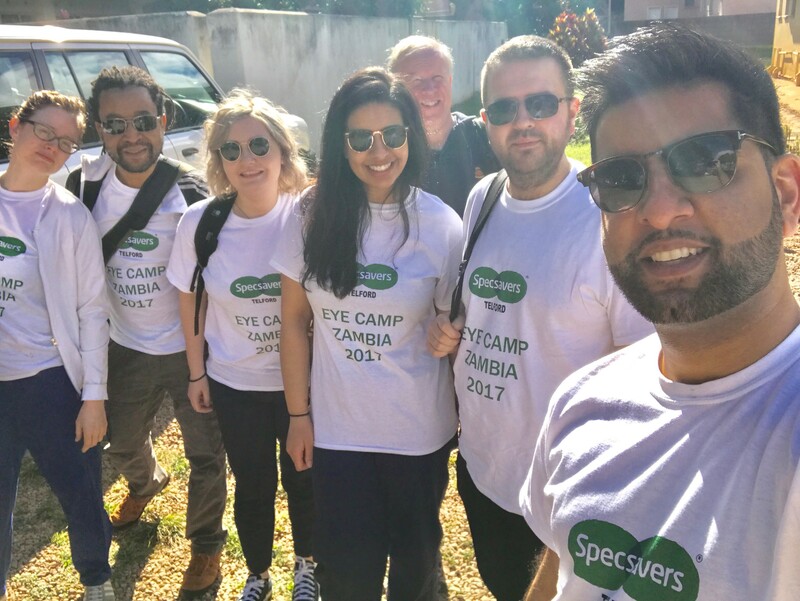 Store director Vinay Najran and optical assistant Anna Najran travelled to Zambia’s capital in April along with volunteers from The Heart of England Trust. 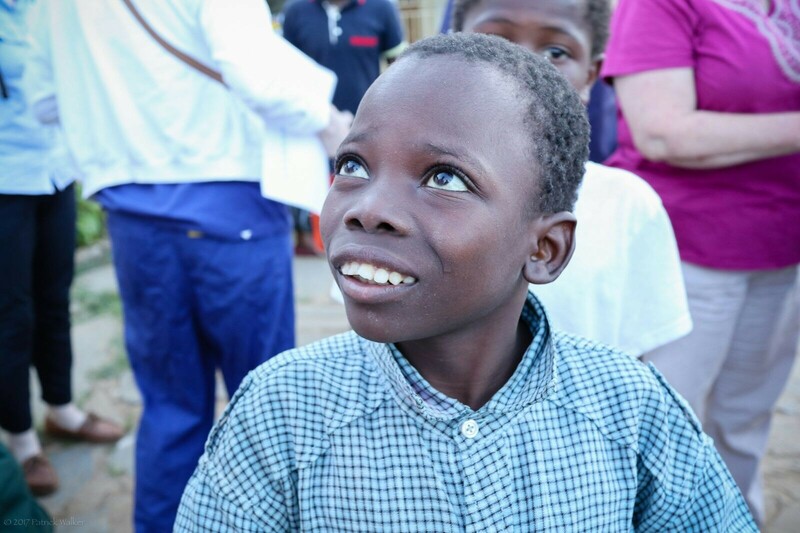 Problems with sight are one of the top ten factors affecting the health of Zambians, and effective eyecare services for Zambia’s population of 15 million are limited. According to the World Health Organisation (WHO), there are more than 150,000 people living with sight loss in the country. The Ministry of Health recognises that over 80% of these cases could be avoided if adequate testing and curative measures were in place. Vinay’s team were based in Lusaka at the city’s main teaching hospital. They examined and treated a range of conditions from basic refractive issues to advanced trauma, glaucoma, cataracts and retinal disease. Clinics often started at 8am with patients already queuing to be seen. The team were also involved in teaching the hospital’s health professionals during the trip, giving guidance on refraction as well as disease detection, diagnosis and management. Vinay continued: ‘It’s so easy to take eyecare for granted in places like the UK, where these services are easily accessible and affordable, but in places like Zambia, it’s something that people often have to go without.